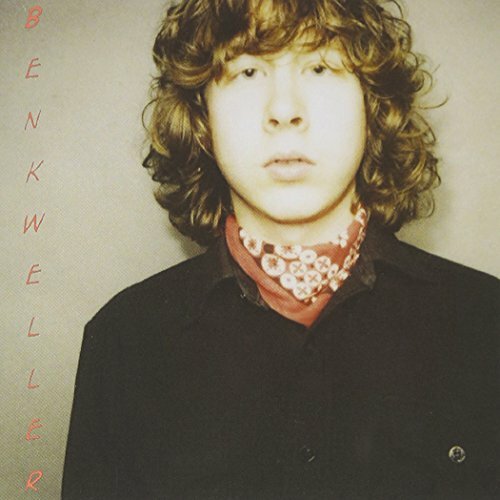 Simply titled Ben Kweller , the new LP was produced by Gil Norton (Pixies) and it’s the follow up to 2004’s highly acclaimed On My Way and 2002’s indie rock classic Sha Sha . Like these albums, the new one is brimming with unforgettable melodies and deft craft, while it also expresses a deep, often soulfulness that could only come from one so sensitive as Kweller. 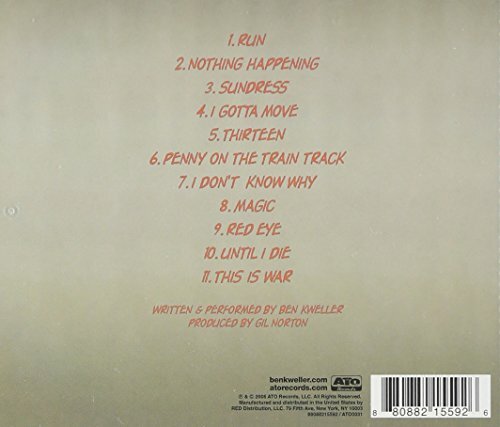 Unlike the previous albums, however, every note you’ll hear on Ben Kweller was played by the man himself.